Education Matters is currently recruiting our next cohort for the United States Student Achievers Program (USAP). 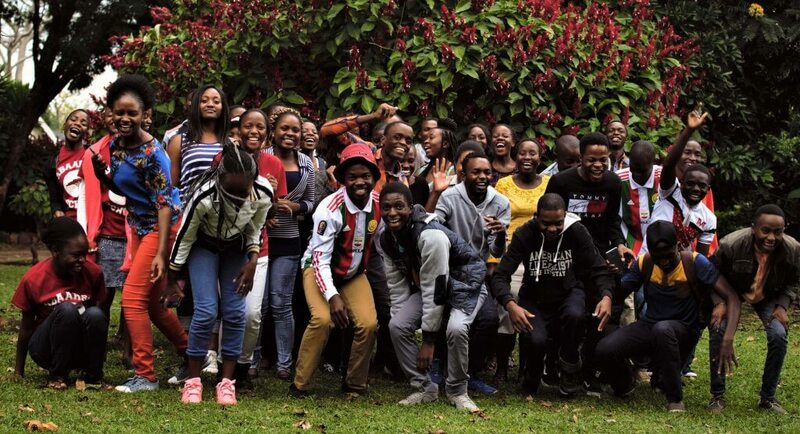 We are looking for the brightest and most determined A level students from all over Zimbabwe’s ten provinces, future leaders who cannot afford to apply to universities overseas but who we know will excel if given the opportunity to do so. Are you one of them or do you know a bright, deserving, U6 A Level student? 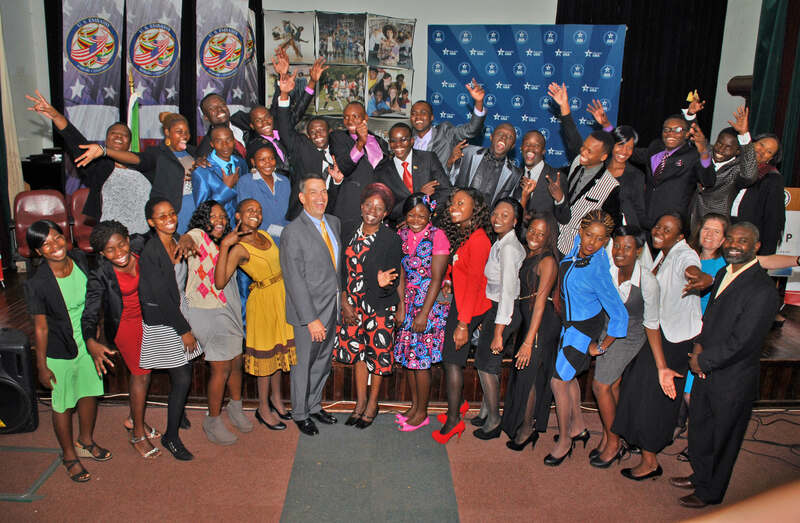 The USAP application deadline is this Friday, 26 February. With the help of EducationUSA, we have sent applications to high schools around the country. Hard copies can be picked up from EducationUSA advising centers at the Bulawayo Public Library, Gweru Memorial Library, Turner Memorial Library in Mutare and on the 7th floor, Gold Bridge of Eastgate. Alternatively, you can download a copy of the application here. 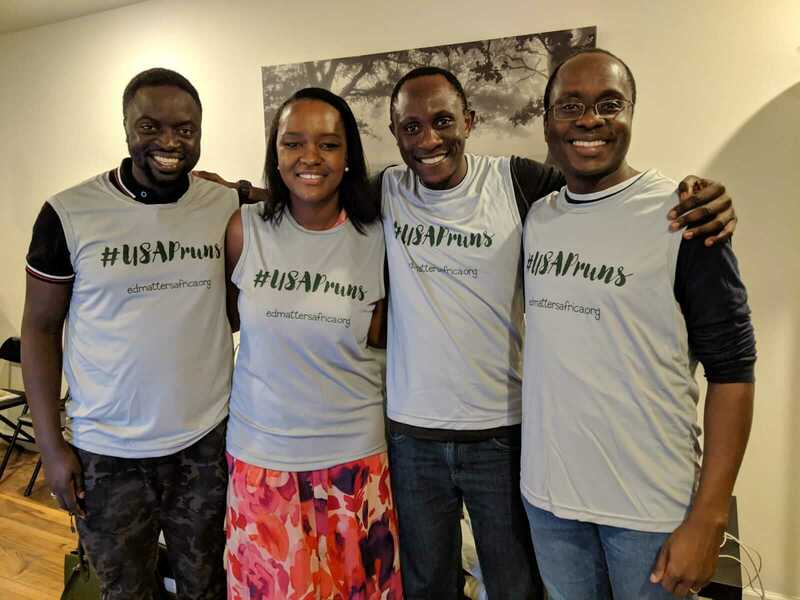 We’re looking forward to reading fantastic applications in March as we select the next cohort of USAP!